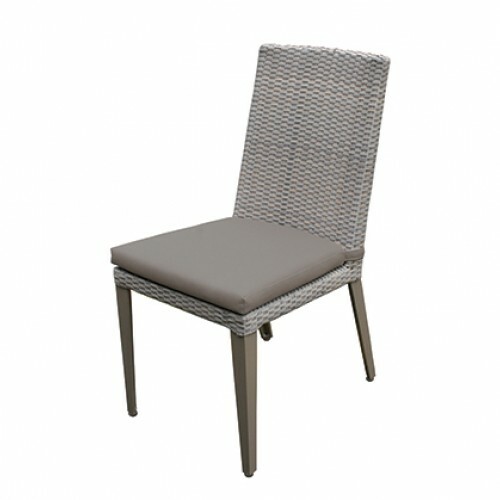 The Hampstead Dining Armchair offers ease in more ways than one, with cool stone weave styling and a robust, maintenance free design. 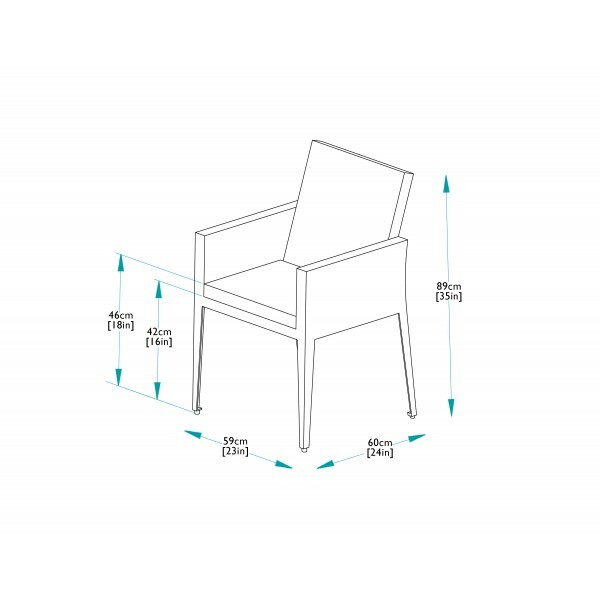 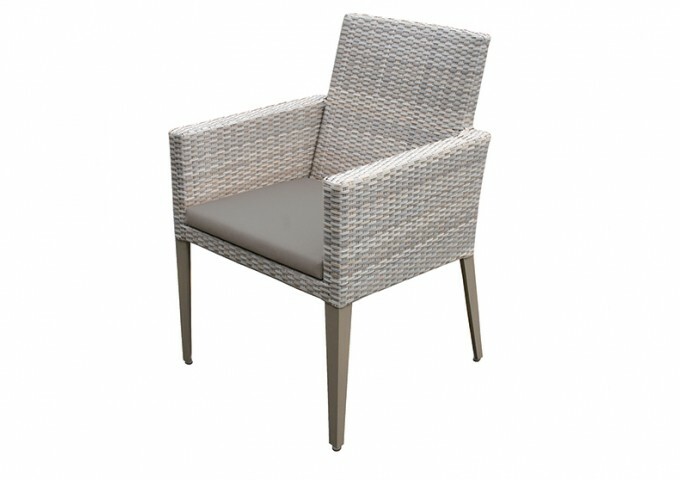 The convenient construction is ideal for outdoors with the finest weather resistant materials forming the sleek figure of this armchair. 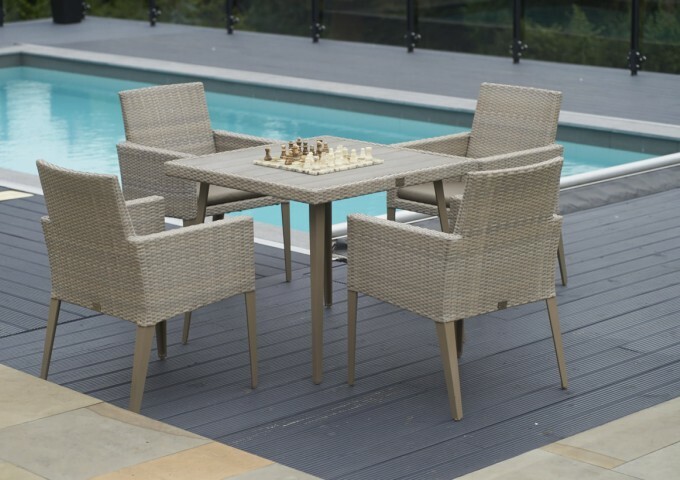 The look perfectly pairs with other items in the Hampstead collection and offers a versatile contemporary seating option for outdoor dining. 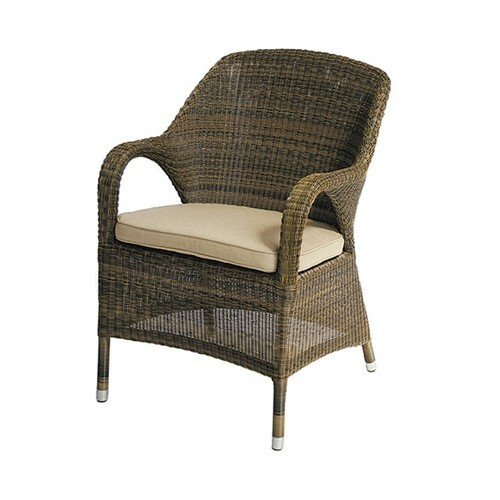 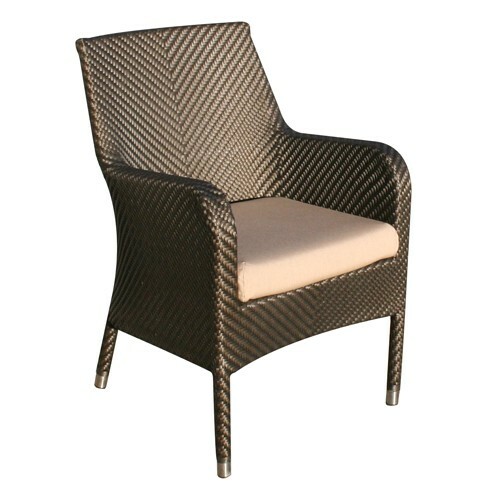 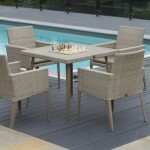 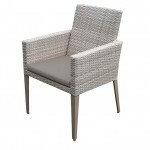 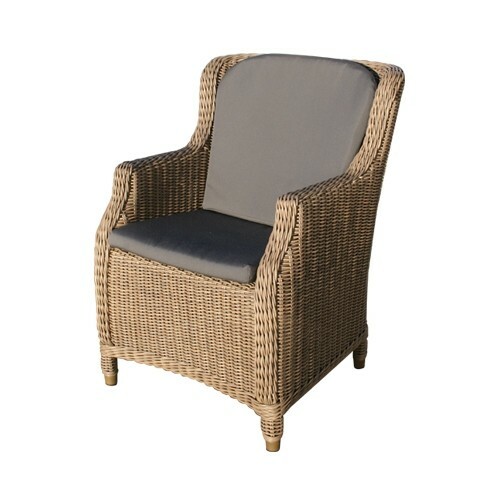 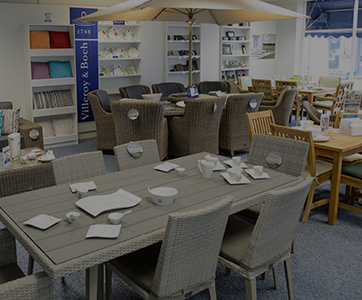 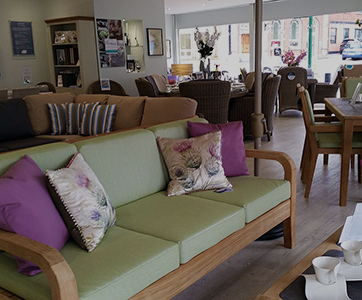 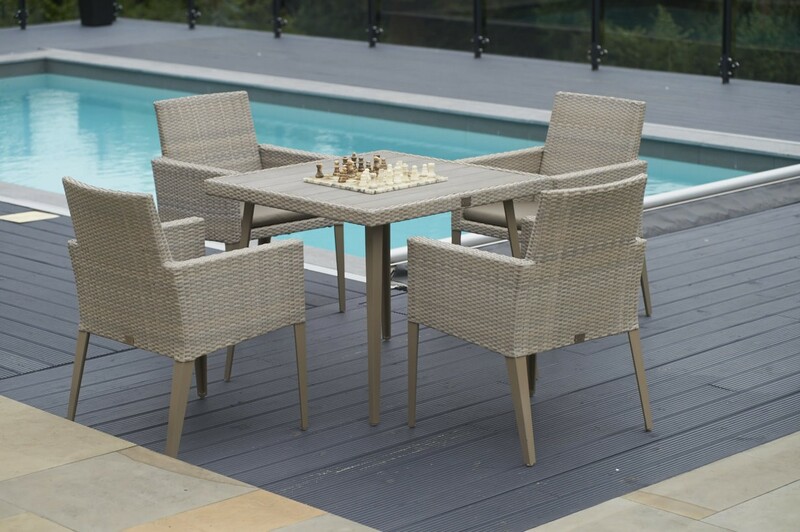 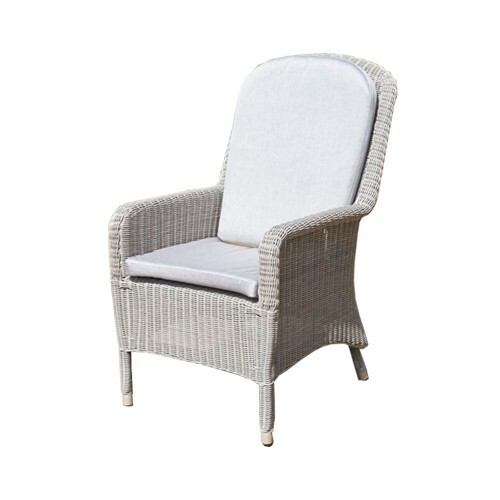 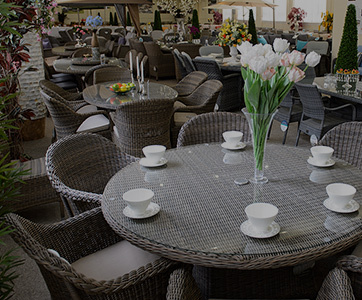 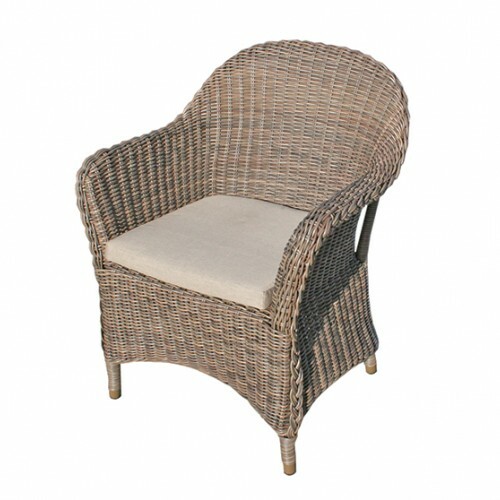 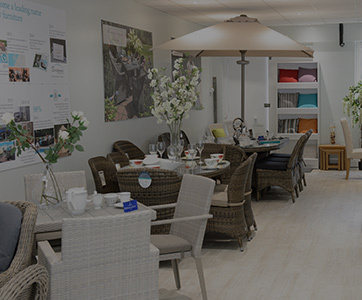 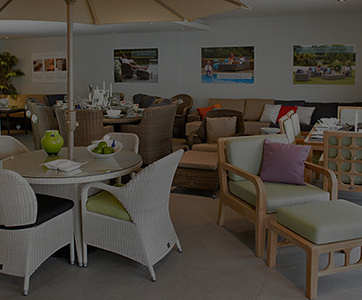 This synthetic rattan and powder coated aluminium chair come complete with a fully waterproof taupe cushion to complement the timeless tones of the weave and bring optimum comfort to the design.